****OMG ! ! ! 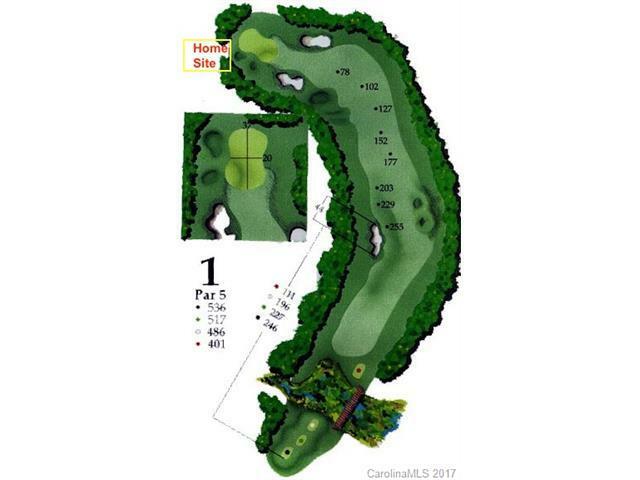 $2,700 FOR A LOT ON THE GOLF COURSE**** #1 GREEN AT OLD NORTH STATE...ONE OF THE BEST COURSES IN THE STATE! ONLY Minimum 1,200 square feet TO BUILD ! MAKE OFFER MUST SALE ! 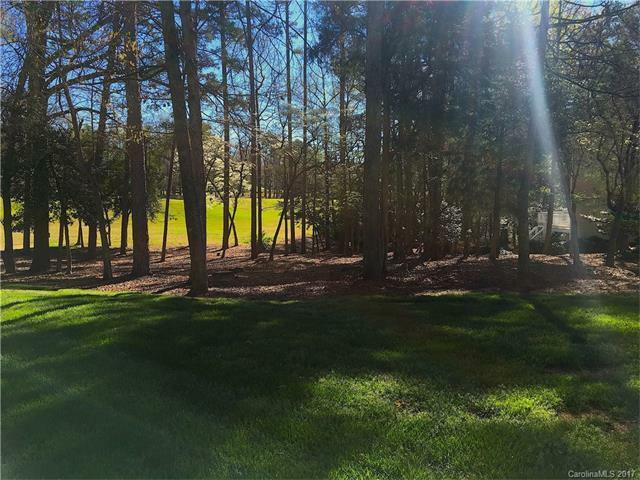 Excellent corner cottage homesite adjacent to hole #1 Old North State Golf Course set amidst the beautiful Uwharrie Mountains & pristine Badin Lake. Youll discover the tranquility only Mother Nature can provide. 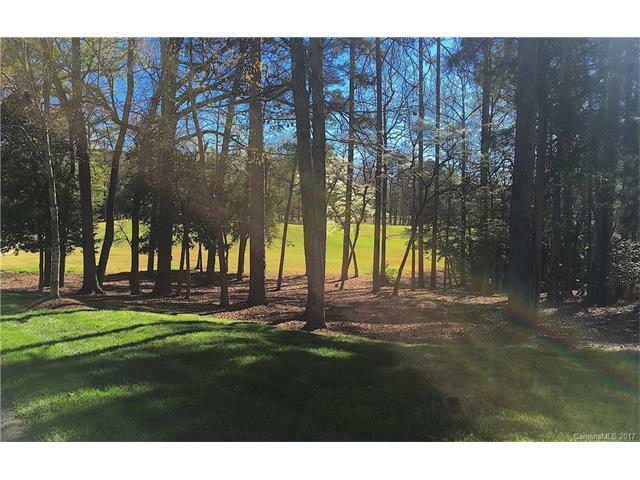 Youll also find Uwharrie Point a gated community offering a respite from daily life. A place that brings families together, memories made, & cares slip away. 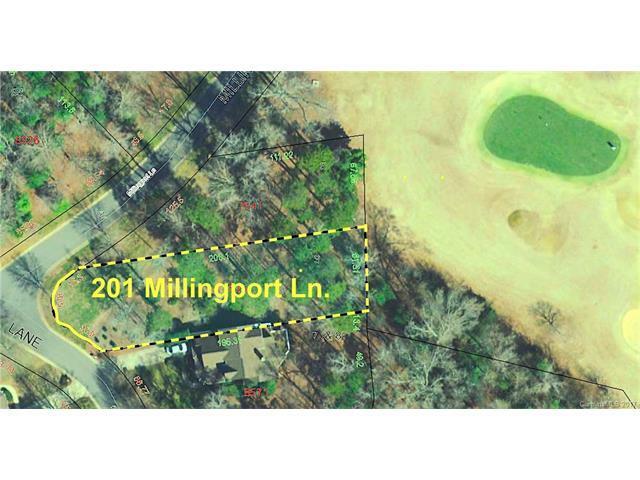 Residents can enjoy security, golf, tennis, pool, marina, trails, guest lodge, social, & leisure.